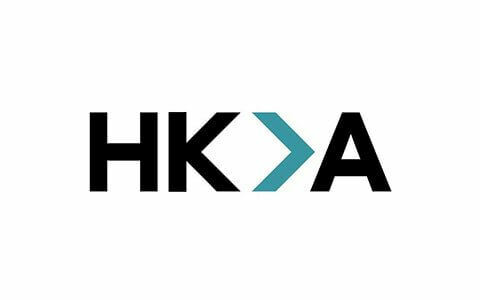 HKA brings a proud heritage of excellence to our clients based on origins established almost half a century ago by true entrepreneurs and pioneers in the construction industry. We are a company with a pedigree second to none. 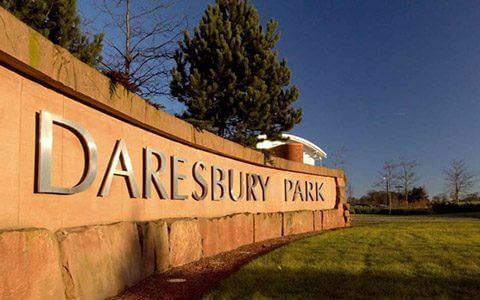 These solid foundations remain today and afford our clients real assurance and confidence in our ability to deliver. The following timeline provides a summary of key events and a historical backdrop to HKA. The Cadogans story began in 1970. A. L. Hancox founded Hancox & Partners, a mechanical and electrical (M&E) practice designing and installing hospital boilers and chimneys. 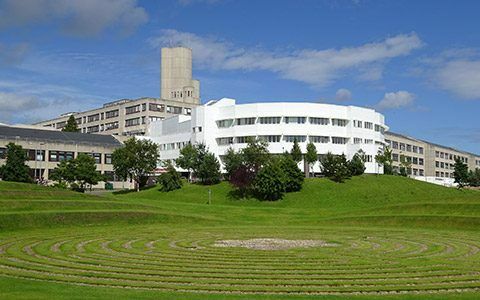 The firm’s first assignment was at Ninewells Hospital in Dundee, Scotland, UK. Knowles is founded in Manchester by James Roger Knowles, specialising in construction dispute resolution. Irvin E. Richter launches Hill International, Inc. from his home in Willingboro, New Jersey, USA. Binnington Copeland & Associates is founded by Bill Copeland and Chris Binnington, as a specialist engineering and construction contracts consultancy. Its first office was in Progress House in Randburg, Johannesburg, South Africa. In 1988, Hancox & Partners became Rendel Hancox, part of the High-Point Group of Companies, following High-Point’s acquisition of civil engineering consultants Rendel, Palmer and Tritton (RPT). Following a merger with the Glasgow branch of RPT, Rendel Hancox is renamed Rendel Palmer & Tritton (Scotland), providing mechanical, electrical, civil and structural engineering consultancy services. 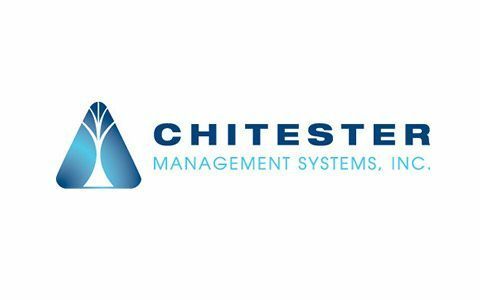 Chitester Management Systems is founded in Tampa, Florida, USA, by Tim Chitester, specialising in construction claims analysis, property loss and building consulting, and programme management services. 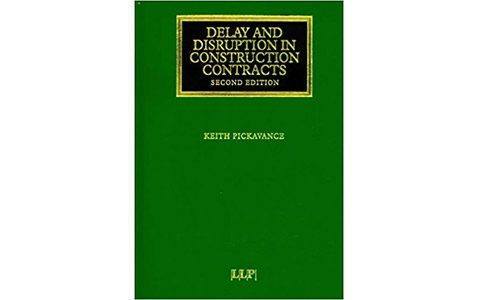 Pickavance Consulting founded by Keith Pickavance, an internationally-recognised figure in the field of construction disputes and author of Delay and Disruption in Construction Contracts, now in its 5th edition and recognised internationally as the definitive work on the subject. Following a management buy-out, Rendel Palmer & Tritton (Scotland) becomes Cadogan Consultants, operating as a private limited company. The firm enjoyed a close working relationship with chemical engineering expert Brian Locke, and carried out work under the umbrella of his consultancy named after his residence in Cadogan Square, London. 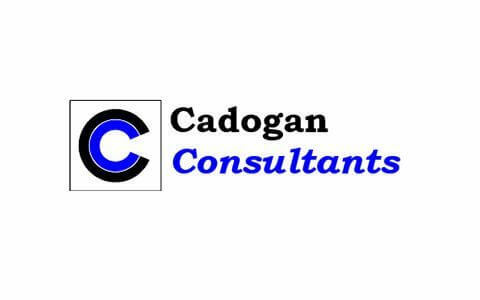 After separating from High-Point Rendel, and following Brian’s retirement, the firm became Cadogan Consultants. James R Knowles becomes a quoted company on the AIM market (formerly known as the Alternative Investment Market). McLachlan Lister is founded in Sydney, Australia by Russell Lister. The company becomes synonymous with pioneering project consultancy practices in Australia. 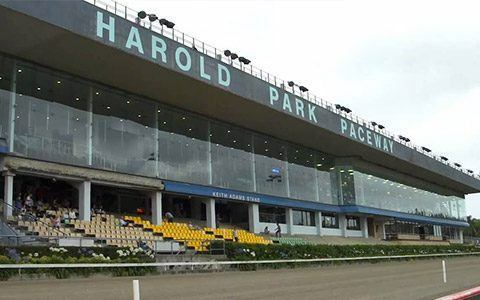 Its first project is at the Harold Park Paceway, a half-mile harness racing track in Glebe, New South Wales. 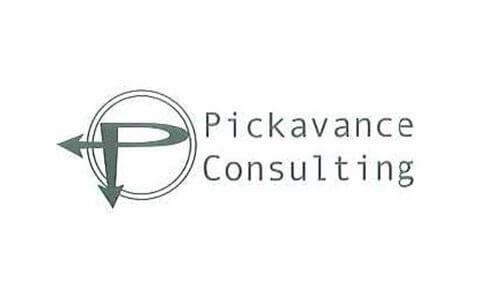 Pickavance Consulting launches its inaugural Masterclass on Delay & Disruption in Construction Contracts, a three-day residential event held at Sundridge Park in Bromley, Kent, UK. 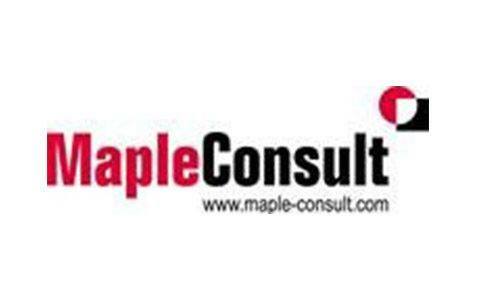 MapleConsult is established at Exchange Quay, Salford Quays, Manchester, a subsidiary of QS practice Haleys (formerly known as Haley Somerset Consulting). James R. Knowles (Holdings) PLC, headquartered in Daresbury, Warrington, UK, acquired by Hill International, Inc. At the time of acquisition, Knowles employed more than 350 staff operating from 36 offices throughout the UK, Western Europe, Middle East, Southeast Asia, Australia, Canada and the United States. Hill International Construction Claims & Consulting Group restructures operations to create three distinct regions: the Americas; Europe, Middle East & Africa (EMEA); and Asia-Pacific. 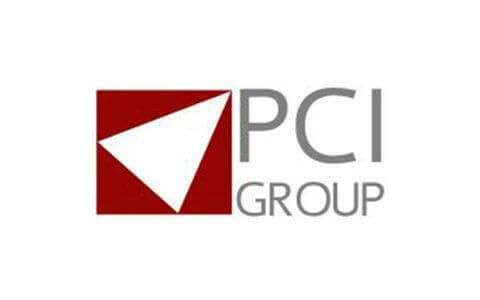 Hill International acquires PCI Group, LLC, a Las Vegas-based firm that provides scheduling, construction claims, project management support, and software sales and support services throughout the western United States. Hill International acquires Chitester Management Systems, Inc., based in Tampa, Florida, USA. 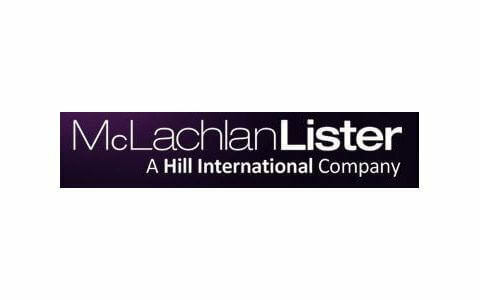 Hill International acquires Sydney-based McLachlan Lister, a firm providing management consulting services throughout Australia. 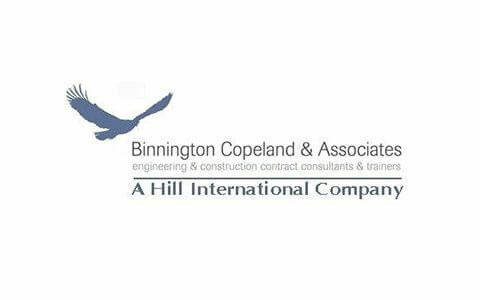 Hill International acquires Binnington Copeland & Associates, a leading construction advisory and training practice in South Africa for over 25 years. Expert engineering firm Cadogans, with around 30 professionals operating from offices in Glasgow and Dundee, Scotland, UK, is acquired by Hill International. Operating as a privately-owned organisation with management equity, supported by Bridgepoint Development Capital, Hill’s Construction Claims & Consulting Group (including subsidiaries Binnington Copeland & Associates, Cadogans, Hill-PCI Group, Knowles, and McLachlan Lister) completes its sale and de-merger from Hill International, Inc., and becomes HKA.